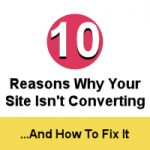 I’ve blogged about advising others to stop over-complicating search engine optimization for years. 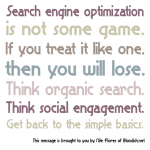 What we do know is that Google loves organic content. 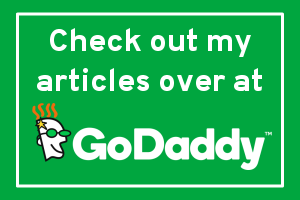 This is achieved by writing naturally, presenting unique information, building relevant and natural links, and achieving good social engagement. Why do people still try to game the system? 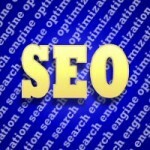 SEO is not hard! 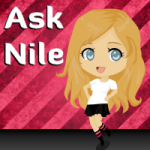 Ask Nile: How Can You Get Google Sitelinks? The topic of sitelinks came up in a forum and after answering, I received a private message to ask if I could blog about how you can get Google sitelinks. Word of caution. I’ve been hearing that there are people saying that you can edit sitelinks from your Google Webmaster tools. This is not true.